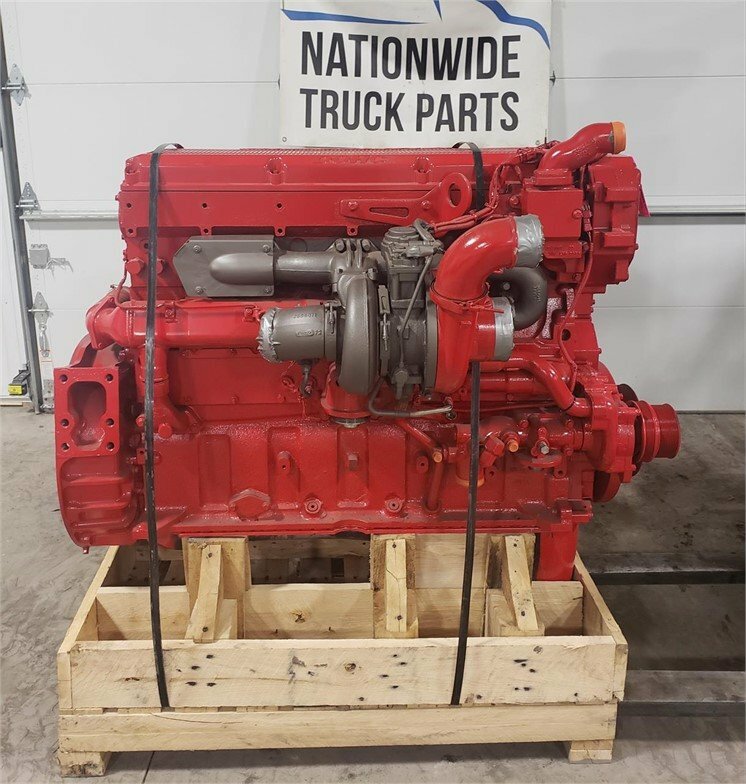 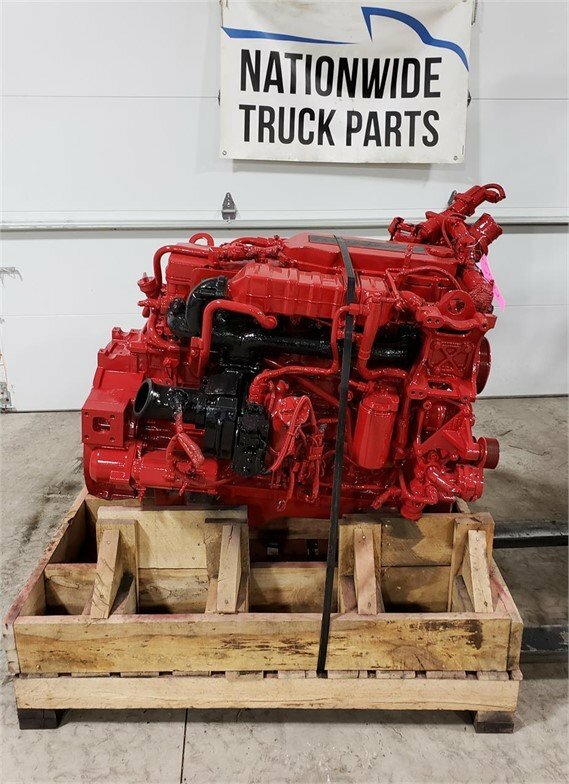 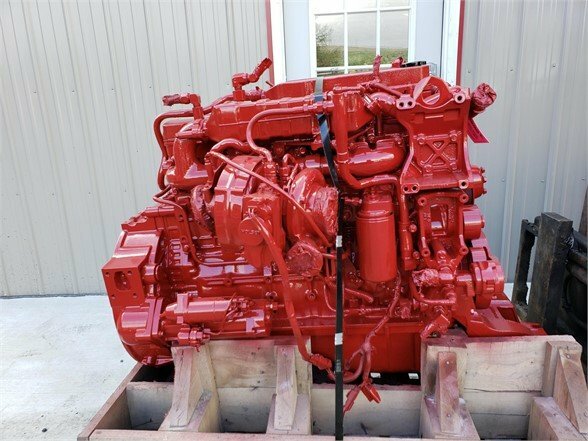 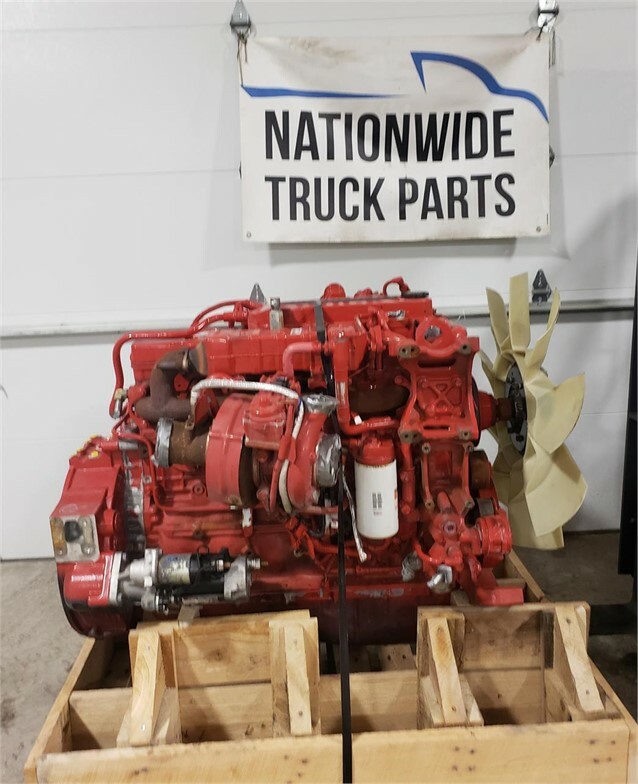 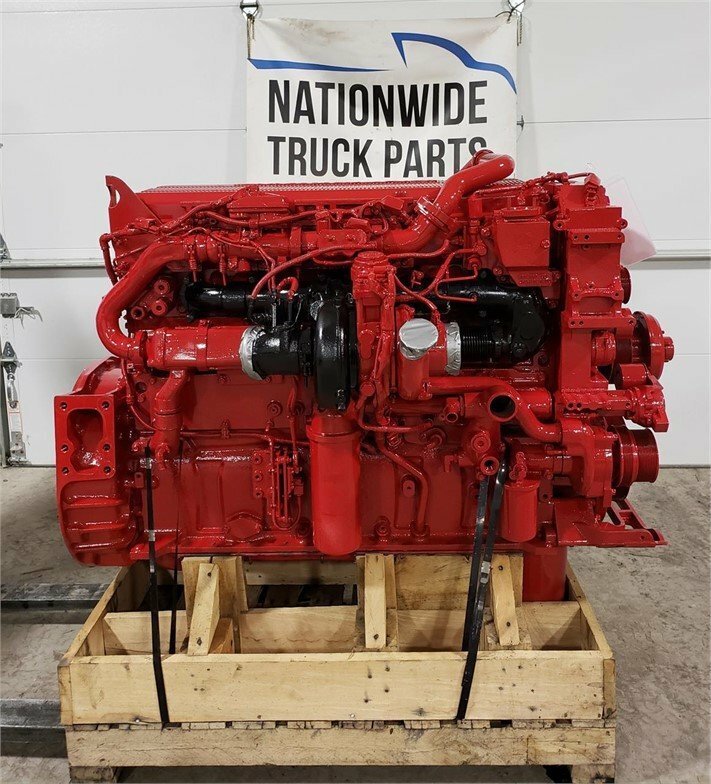 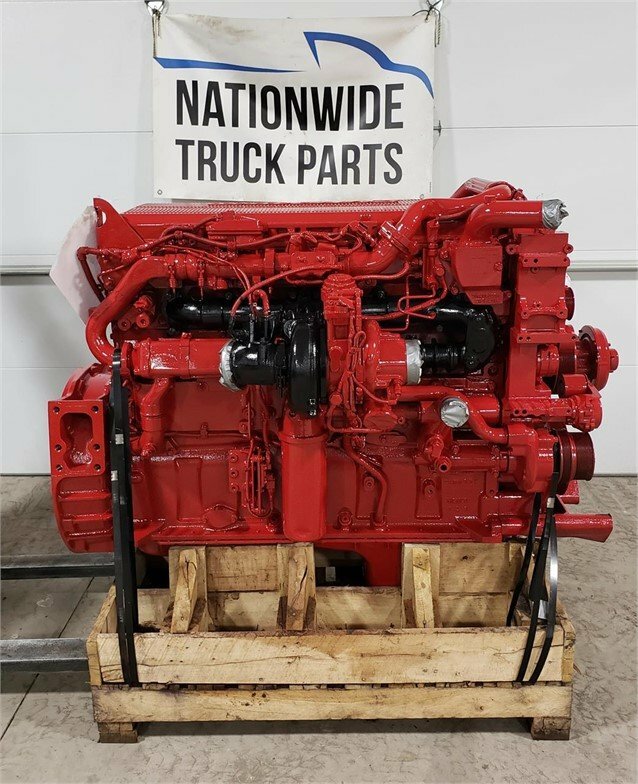 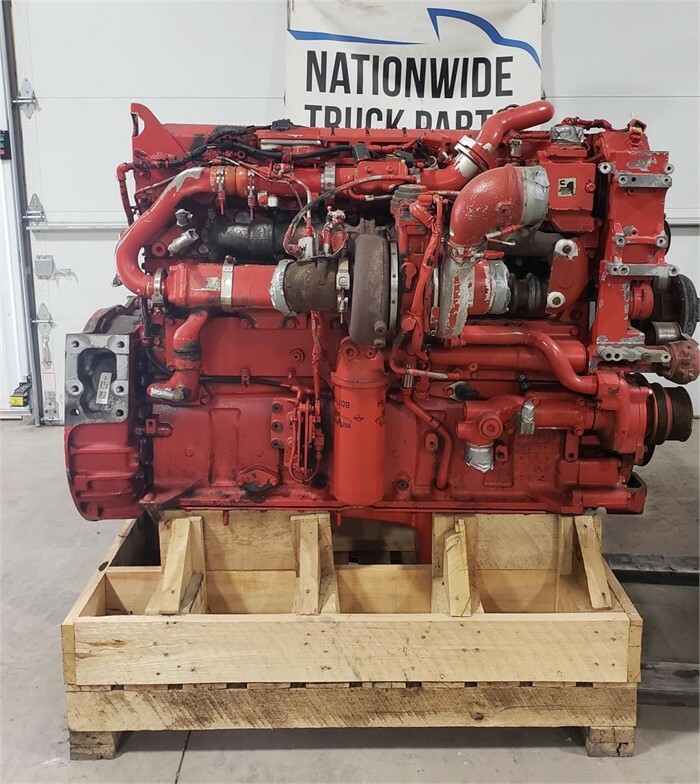 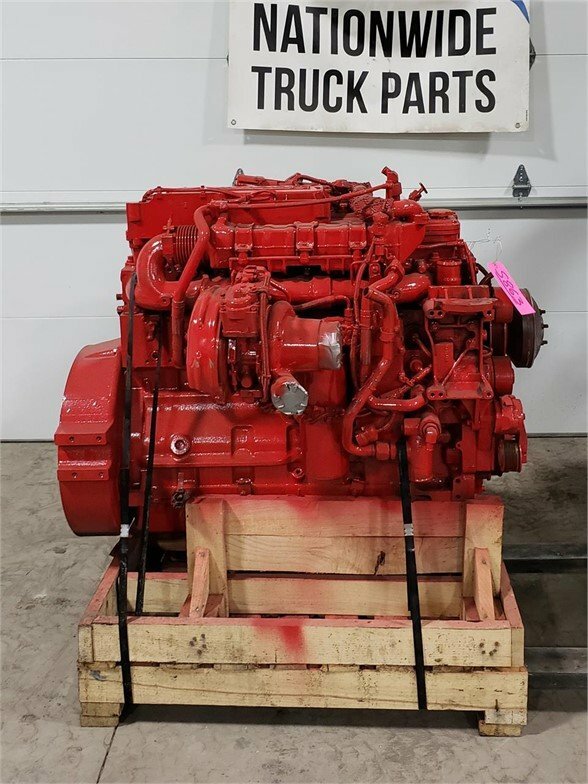 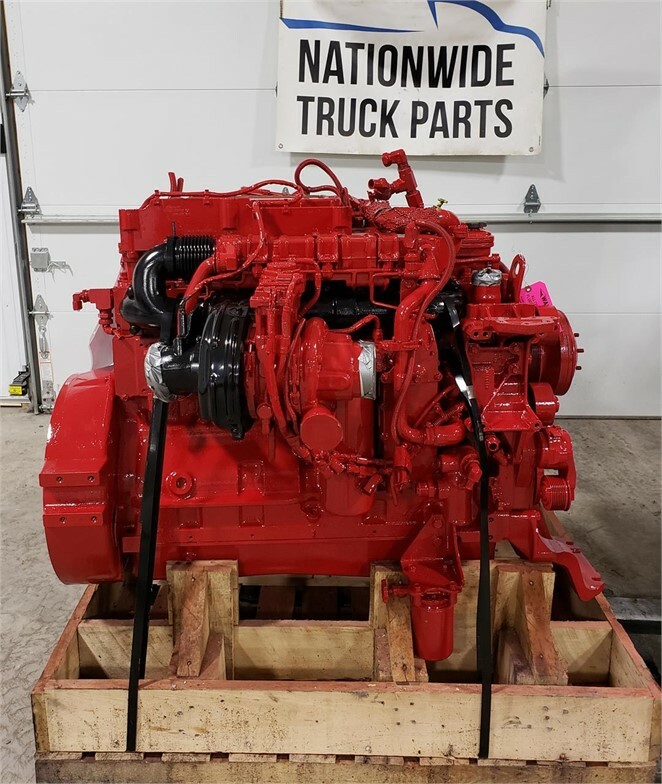 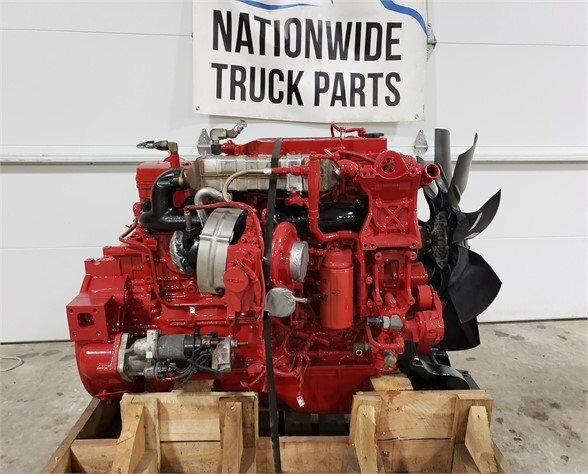 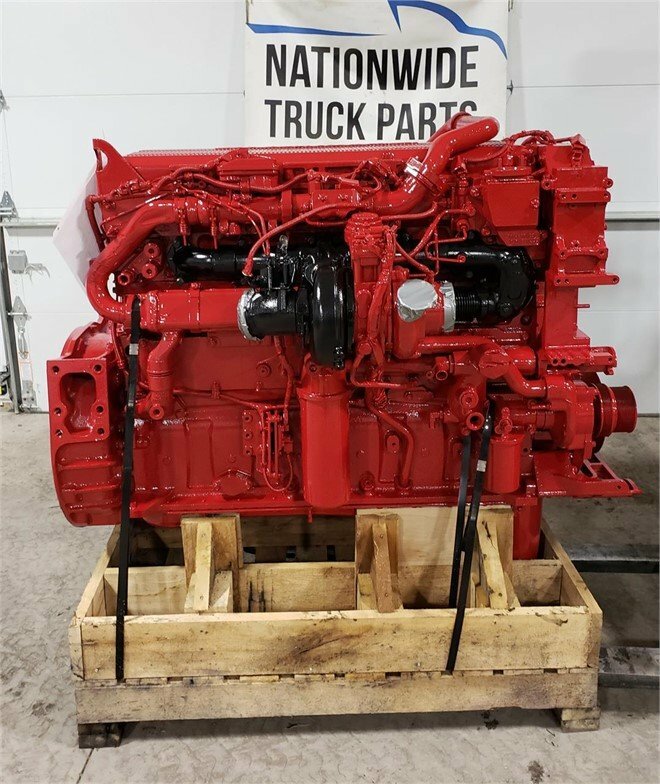 2011 CUMMINS ISB 6.7 USED DIESEL ENGINE FOR SALE . 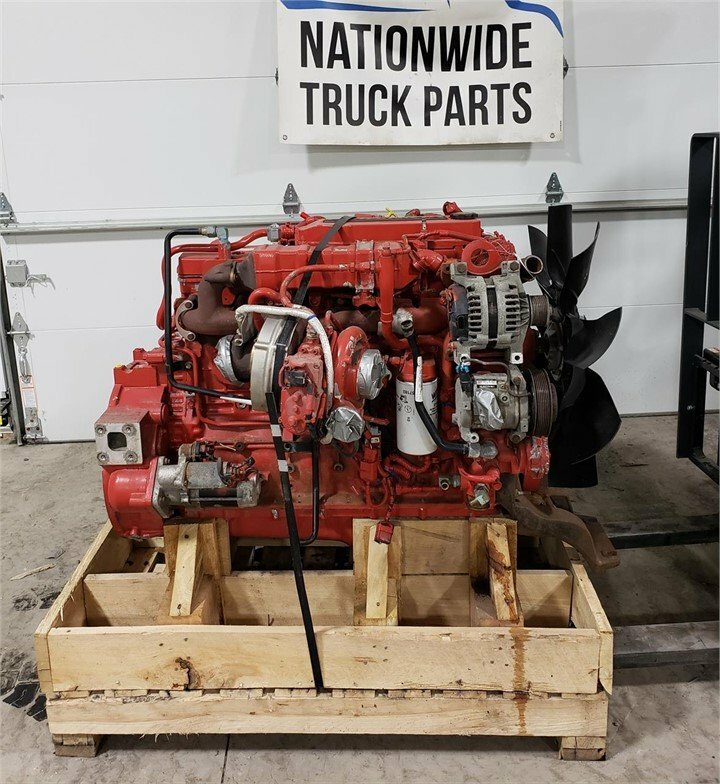 220HP, CPL 3070 SERIAL # 7233309 .TESTED AND INSPECTED WITH WARRANTY. 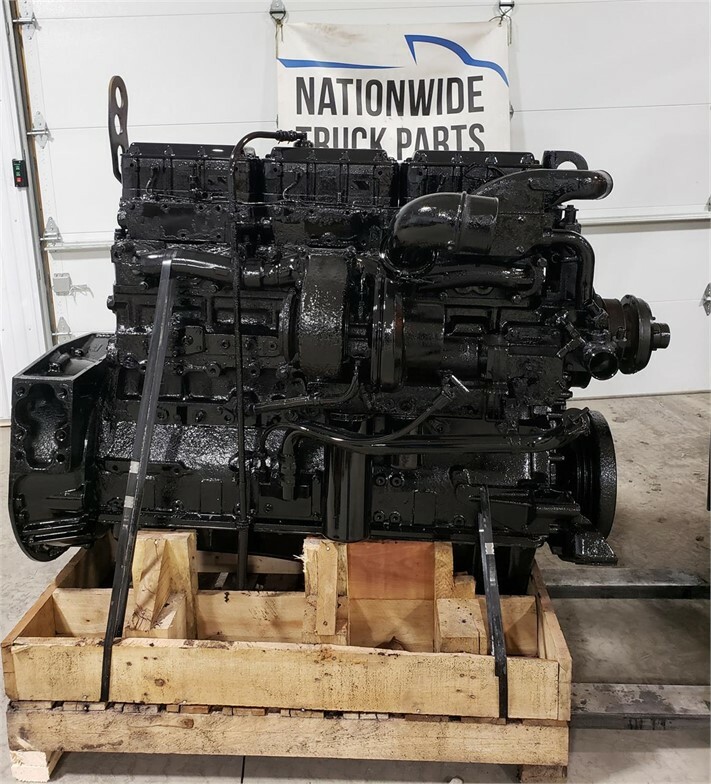 CALL OR VISIT WEBSITE FOR MORE INFO!